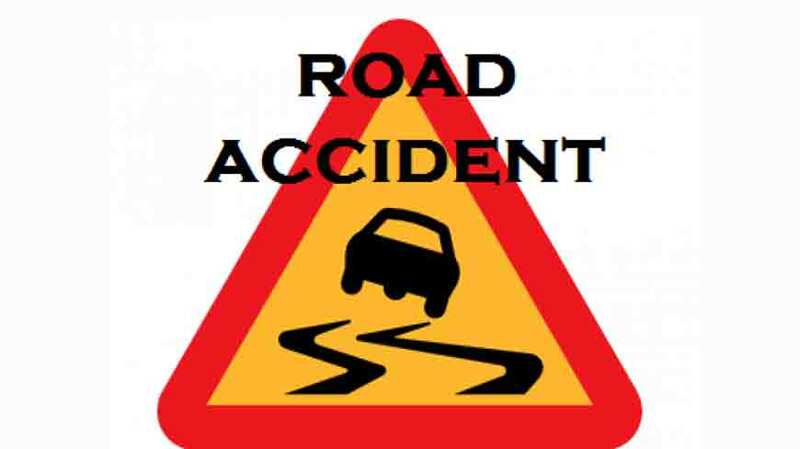 Two people including a Chittagong University student were killed and another one was injured in separate incidents of road crashes in the port city on Sunday and Monday, UNB reports. And helper of a bus driver, was killed when he fell from his bus accidently at Chandgaon Residential area in the city around 9:30 pm. In another incident, Zarine Zahan, 20, a student of Chattogram University and daughter of Abu Kalam, was killed and her fiancé was injured when a private car ploughed through a road divider after its driver lost control over steering in Patenga Boat club area around 12 pm.